I’M HERE FOR THE PIONEERS. THE VISIONARIES. THE RULE-BREAKERS. However long you’ve been in business, however much success you’ve achieved, there’s always that ‘next level’ – and let’s be real, that’s the part that makes you feel ALIVE. If the truth was known you never intended to ‘just’ build a company, did you? You had in mind to create an EMPIRE. Something not only beyond you, but beyond where anyone has been before. Most entrepreneurs aren’t like you. Sometimes you bite off a bit more than you can chew. Sometimes you find yourself in sticky situations that maybe, just maybe, could have been avoided. Thing is…I’d rather RISE to those challenges and EXPAND my capacity to stretch, than scale back my ambitions or play small. That’s why I’m THE mentor for the ones who have little respect for so-called ‘limits’. 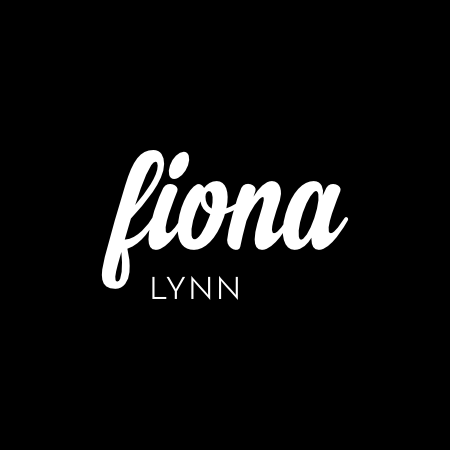 Hello by the way, I’m Fiona. After all, you LOVE stretching yourself. Pushing the boundaries. Seeing how far you can go. And that’s where I work as a coach. In the gap between where you are now and where you really want to be. To be notified when I go live, and to make sure you get to see my content be sure to click to like and follow the page, and click ‘See first’ in your settings to see me at the top of your feed!